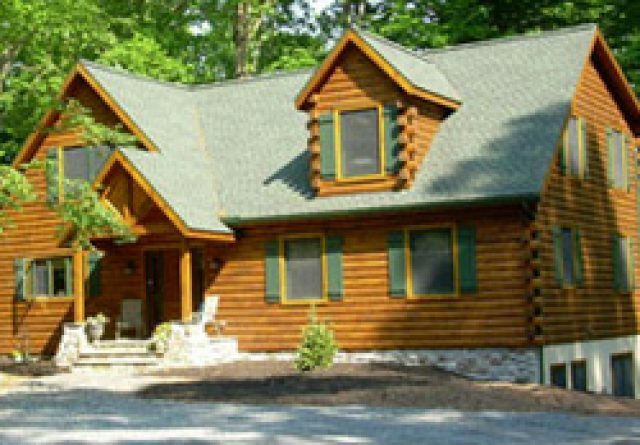 A log home or cabin can be the perfect residence or vacation home for those looking for a lifestyle that embodies warmth, comfort and closeness to nature. 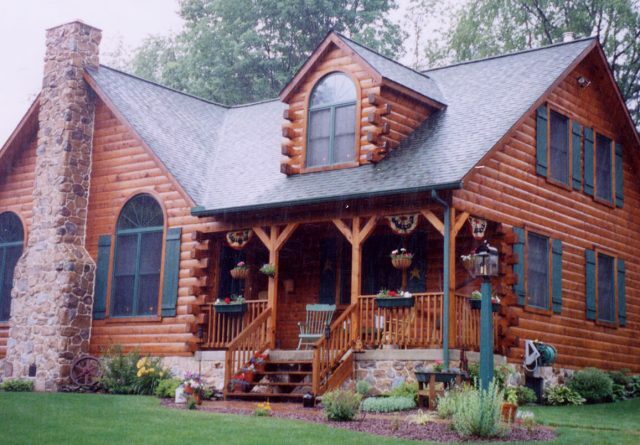 Gingrich Builders specializes in the construction of high quality and unique log cabins in Lebanon PA, providing their valued customers with more than thirty years of solid experience and craftsmanship. 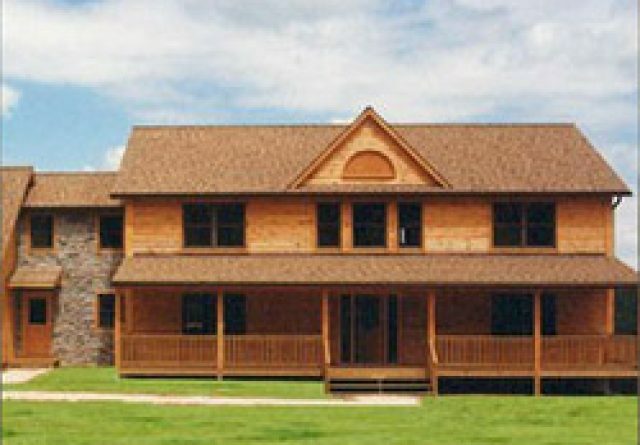 We offer a vast selection of custom log homes in terms of appearance, floor plans, overall size and features that are certain to include that special home you’ve been dreaming about. 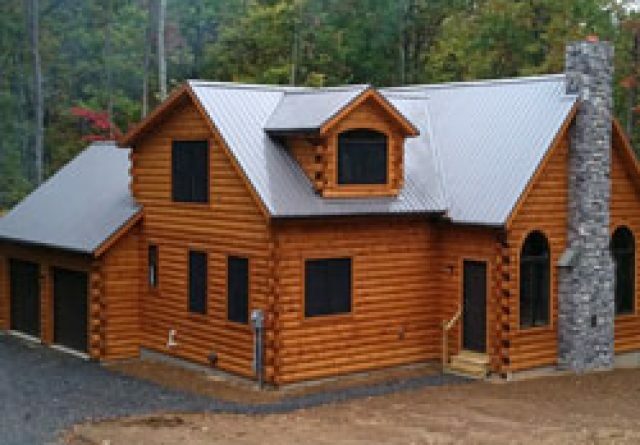 Plus we offer complete creative control over the building of your special log home, so when it’s completed, it feels uniquely your own. 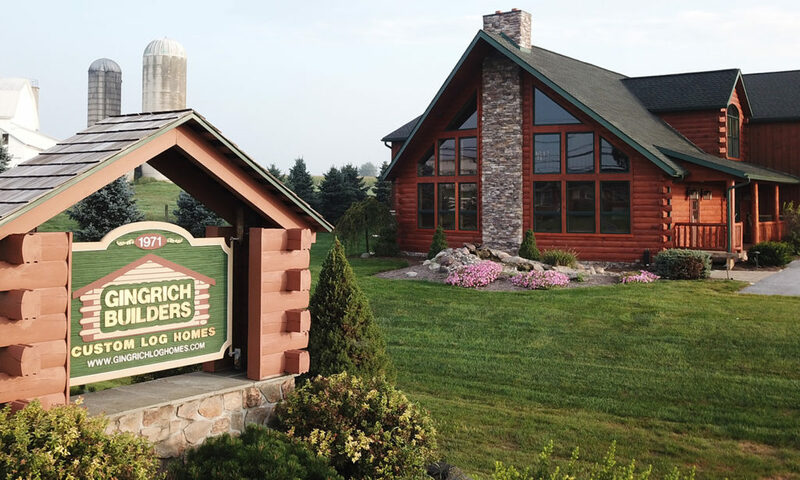 We are among the top log home builders in Lebanon PA and thrive on the total satisfaction of the homeowners for whom we build. 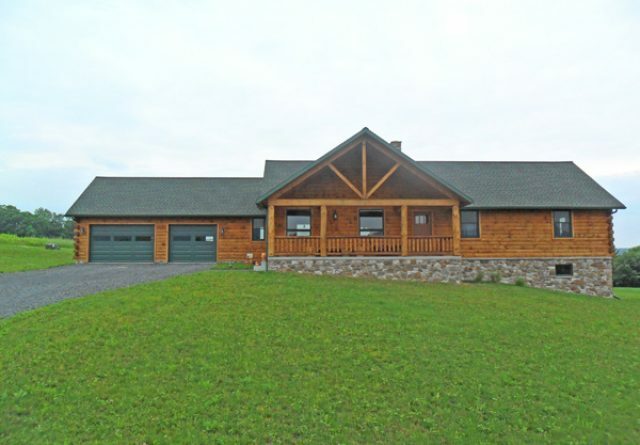 For those who have to see to believe, we have some fantastic model homes that you can visit in person, including some of our most popular models and configurations. 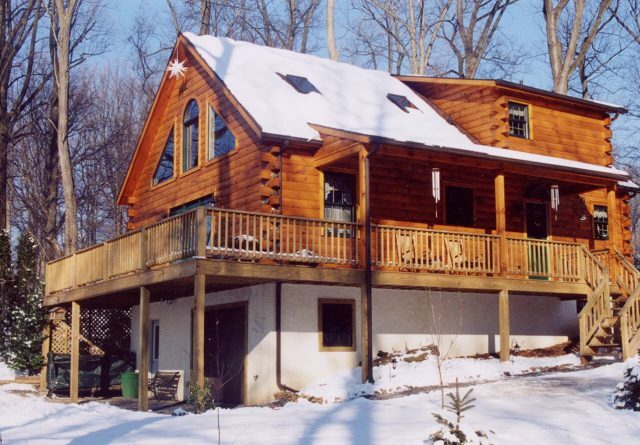 We would be honored to show you around – just let us know! 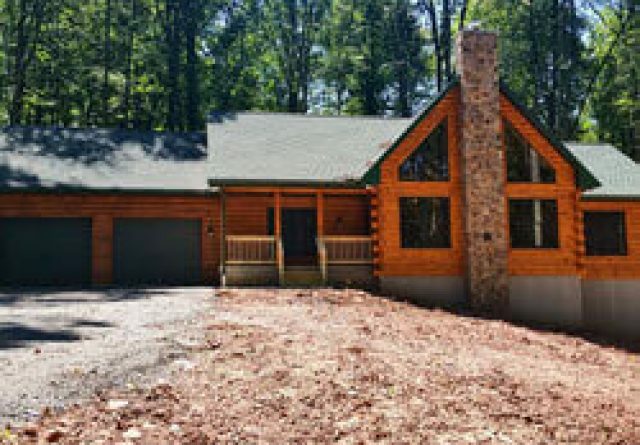 If you already own a log home, but feel as though it could use an update or perhaps a complete remodel, we would be happy to offer you our services. 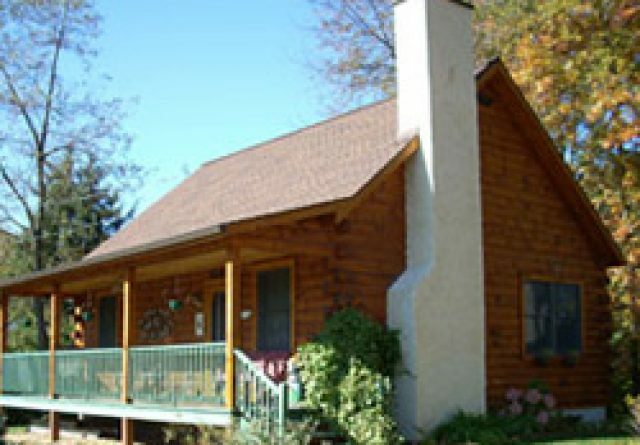 We enjoy restoration projects, because it gives us the chance to restore something wonderful to its full former glory and more. 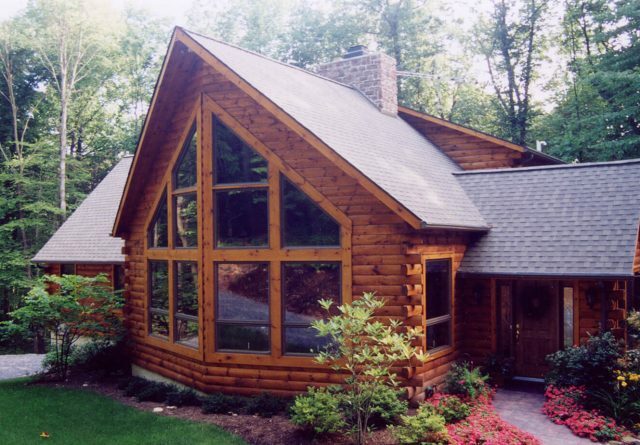 We also specialize in log home additions, including sun rooms and porches, not to mention more traditional interior projects like kitchen and bath remodels that can add comfort and luxury to homes that are showing their years. 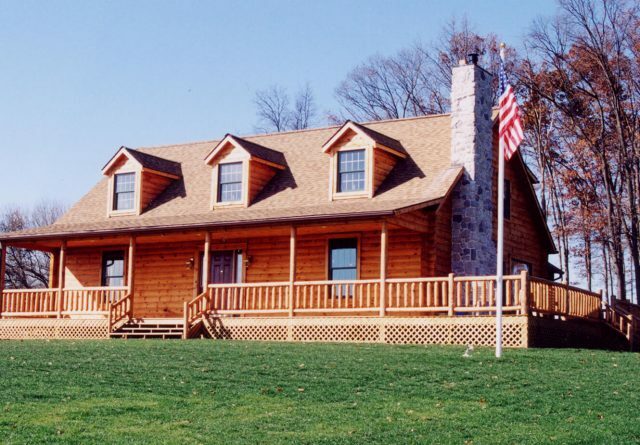 We recognize and salute the log cabin owner or future owner who is interested in performing repair work or launching a log-based building project of their own, large or small, and we offer some of the best log cabin materials available in Lebanon County to get the job done right. 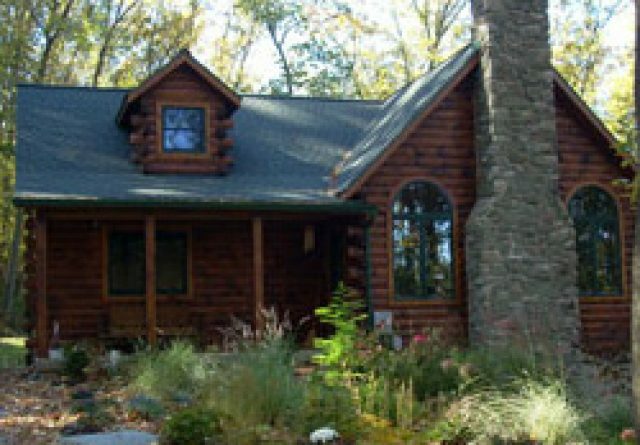 We can provide a vast array of pine and cedar materials, including beams and posts, as well as authentic rustic-style interior doors. 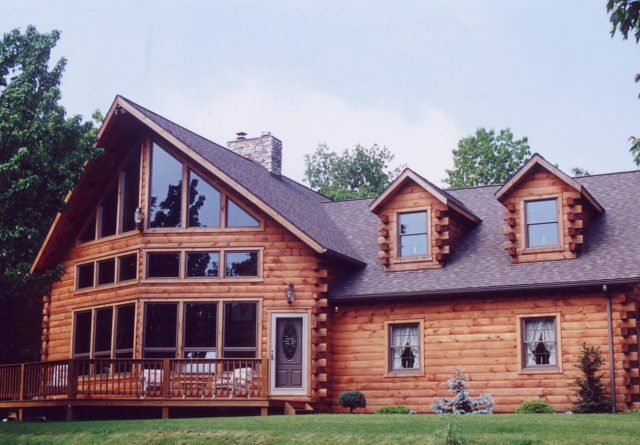 If you are interested in log cabins in Lebanon PA, we are the log home builders to choose! 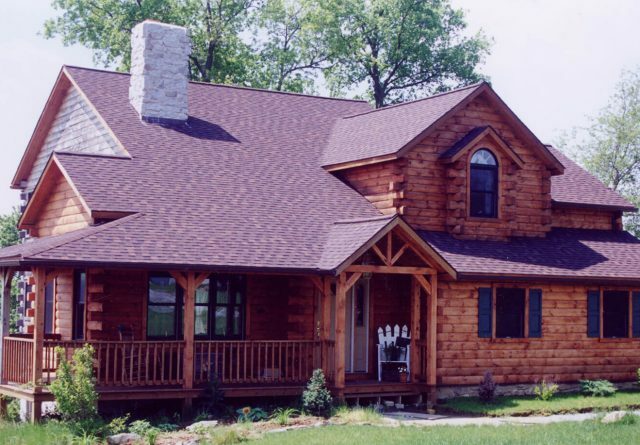 We are always looking for new people with whom to share our craft and our love of log homes. 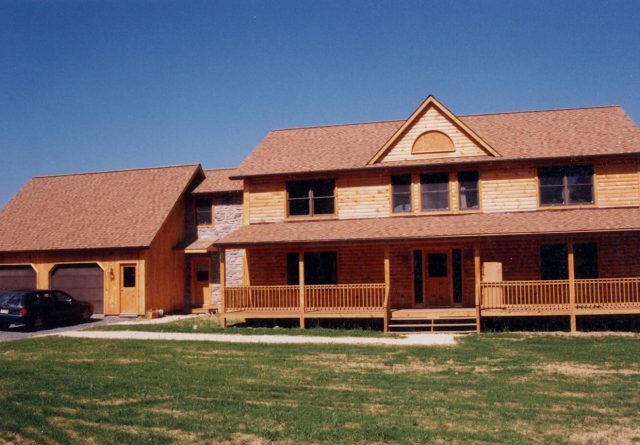 Give us a call today to learn even more about our services!